Elie Track is an industry leader specializing in the transfer of advanced technologies to practical, market- worthy products. He led the transfer of the designs of Primary Voltage Standards (used to define the “Volt”) from NIST to Hypres, Inc. and positioned the company to be the only commercial supplier of these chips and systems worldwide. His expertise bridges fundamental and applied science with business and market requirements necessary for commercial success. Dr. Track holds a Ph.D. from Yale University in the field of superconductivity and is author and co-author of over 45 publications in the field. 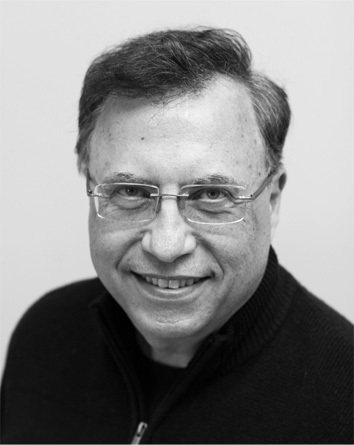 Christopher Sanzeni has extensive experience in manufacturing facility design, startup, and management, R&D, process engineering, CI/lean manufacturing, and program management. He possesses a leading edge, can do, make it happen leadership style integrating outside the box thinking, understanding of people, and technical insight, while focused on encouraging and creating environments where ideas rule. 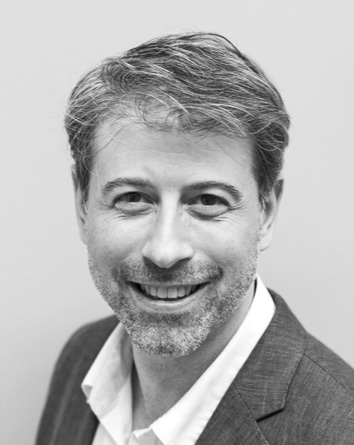 Christopher excels at building highly resourceful teams with the ability to clearly see the strengths of individuals and put the right people into the right roles. Mr. Sanzeni is a courageous innovator whose product development and process enhancement solutions have resulted in increased manufacturing yield, product quality, and profitability. He is an accomplished problem-solver with a unique mix of engineering and business expertise that lends itself to simplifying and improving daily operations. Christopher earned a B.S. degree in Physics from Fairfield University. David Winn has extensive experience in experimental high energy physics, accelerator technologies, design and prototyping of experimental techniques and experiments high speed photodetection. He has developed sub-ns scintillators, liquid core scintillating fibers, diamond film optical and radiation detectors. He has also developed micro- and nano-machined PMT and MCP, and very large vacuum photocathode detectors. 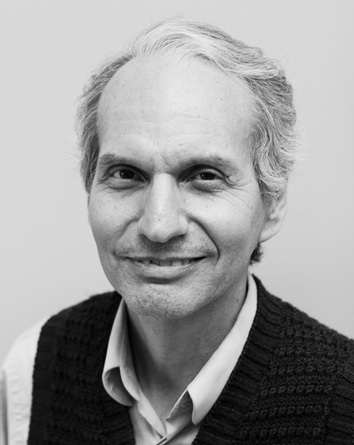 He is skilled in thin film deposition, photolithographic techniques, micromachining, electrochemical etching, and has extensive experience in the use and properties of high speed photodetectors, scintillators, low noise electronics, fiber optics, quantum optics, and imaging devices. Dr. Winn's undergraduate studies were at CalTech and Cornell (A.B.) and holds a PhD in Physics from the University of Wisconsin. He subsequently was a postdoctoral Fellow at Harvard University and promoted to Assistant Professor of Physics for 7 years. He currently is Professor of Physics at Fairfield University, where he has been Chair, and a PI for DOE, NSF, and NASA. He is author and co-author of over 200 publications in electro-optics and physics and holds 8 patents. He has consulted or worked as an Industrial Physicist at a variety of firms including American Science and Engineering, Polaroid, and Schlumberger. 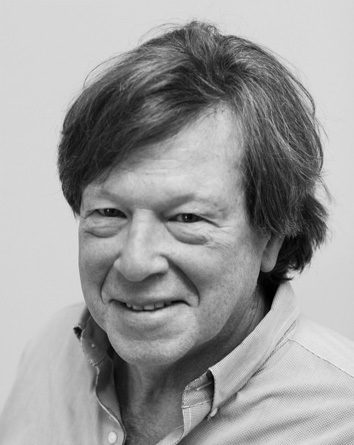 Alan M. Kadin is a world renown expert in physics, high speed circuits, and superconductivity. Early in his career he spent many years at the company “Energy Conversion Devices,” at a time when solar energy research was in its infancy. Dr. Kadin excels at building physics-based models of devices and systems, analyzing them, and projecting their performance. He has graduated 10 PhD students while a Professor at the University of Rochester, and followed his academic work with applied industrial research that has led to many inventions in wireless communications and medical imaging. He has over 10 patents to his name.